Welcome to the Foundation’s online bookstore. 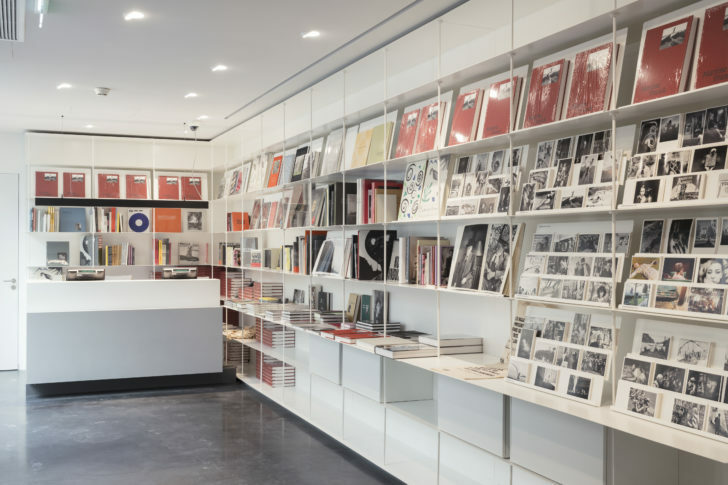 This space is dedicated to showcasing a non-exclusive selection of publications related to Henri Cartier-Bresson, Martine Franck, and the exhibitions presented at the Foundation. Some titles are currently out-of-print and considered to be rare books. Those which are still sold on the market but no longer available at the Foundation are featured online for documentation purposes. The Foundation also has a physical bookshop featuring the same titles as those presented online.